Via Transformers Universe Thailand and Autobase Aichi*we have some new*Transformers Studio Series SS-44 Leader Class Dark Of The Moon Optimus Prime New Packaging &#38; Stock Images to share with you. We have a look at the packaging of this slight retool of the SS-32 Voyager Optimus Prime but with a heavy load of extra parts that now make the figure a Leader class toy. This release includes a trailer that can transform into his battle station and includes his wing pack as seen in the movie. The accessories included are 2 big arm cannons, a blaster, a sword, &#187; Continue Reading. 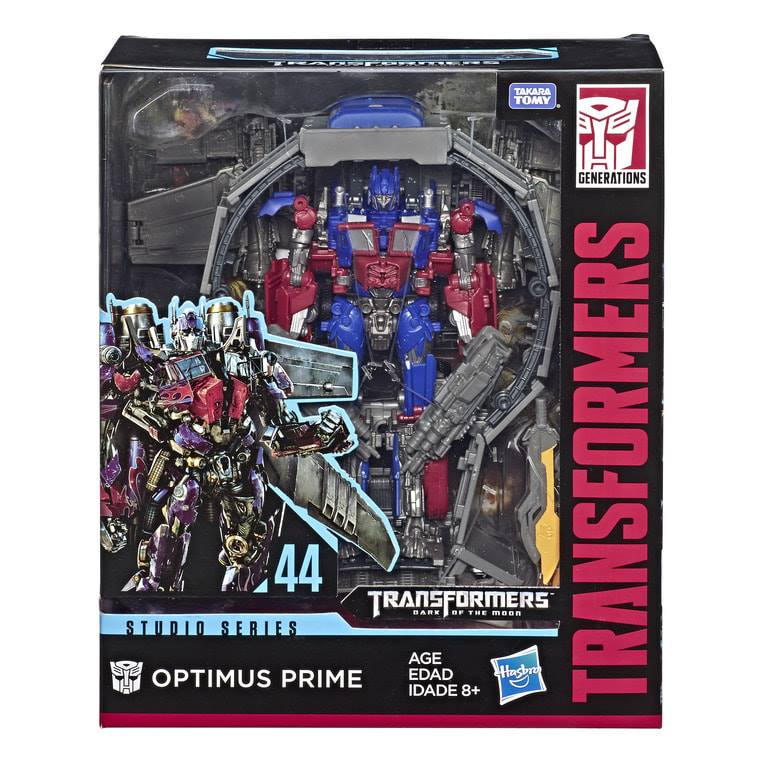 The post Transformers Studio Series SS-44 Leader Class Dark Of The Moon Optimus Prime New Packaging & Stock Images appeared first on Transformer World 2005 - TFW2005.COM.